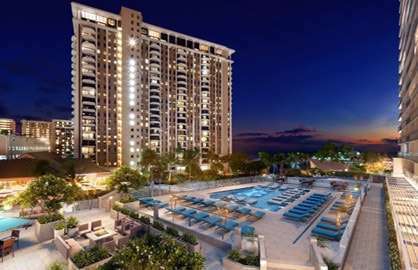 This excellent and beautiful luxury studio is direct oceanfront with the best direct lagoon ocean views that you can sit on your lanai and watch the surfers. 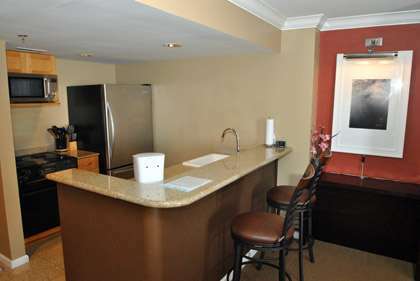 42 inch flat screen TV, DVD, free internet, granite counter top kitchen with stainless steel appliances, granite bathroom with walk in shower and so much more. 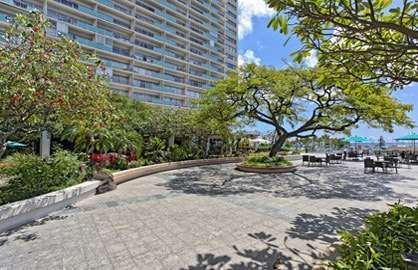 The spacious unit at 500sf plus 120sf of lanai is unbeatable. There is also a modern split Air Conditioning system. The romantic balcony is a place to have your glass of wine and sit and watch the waves and cruise ships go by. 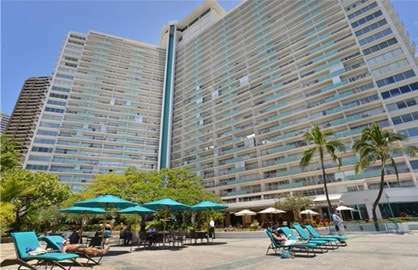 The beach is just steps away and hundreds of restaurants, shops and night life are just outside your door. I stayed in Unit 1722 9/24-10/1/16. Wow, I cannot say enough about this unit, beautiful views, very clean & comfy. From the booking to the end was very easy. I am already planning to come back in May 2017. Thanks so much for the great stay! 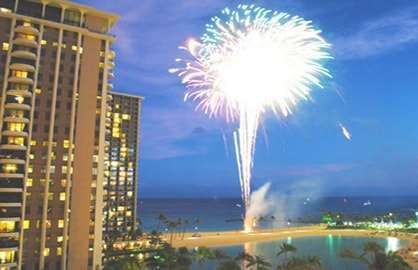 Ilikai 1722 is a great apartment. 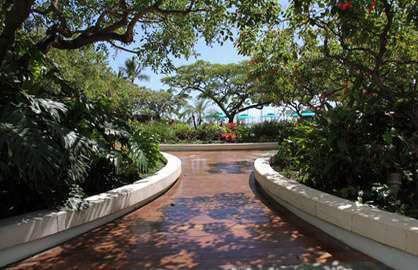 Great views, close to the beach and Aloha Moana shopping. The room was clean and had a great kitchen and bathroom. Would definitely stay there again. We thoroughly enjoyed our stay in Ilikai unit 1722! The room was beautiful, clean and had an amazing view! 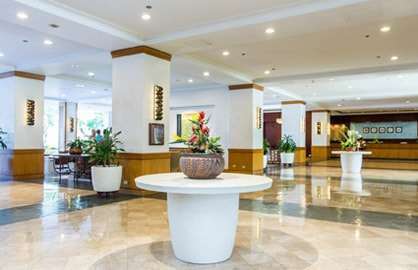 It was very close to everything, and conveniently within walking distance of several delicious restaurants and great shopping. We appreciated the fact that we could check in anytime after 3pm, as we had a later flight. Also, they were quick to respond when we inquired about a free late checkout. 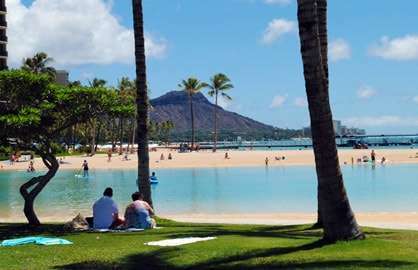 We were able to enjoy our last amazing hours in Honolulu on the beautiful beach, rather than waiting at the airport. Thank you, thank you! We will be back soon! 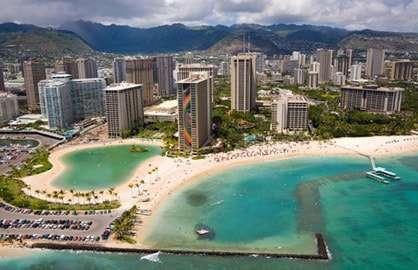 Very nice setup for our 2 week stay in Waikiki. 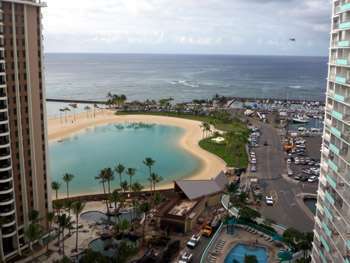 Ilikai Unit 1722 was as advertised, comfortable, great location, excellent view and no problems at arrival. Just walk up, enter code and enjoy your vacation. Thank you and we will be back next year. 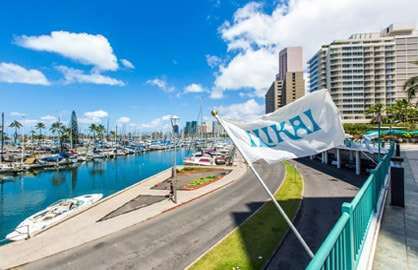 Ilikai 1722: A comfortable and clean apartment with sensational views. 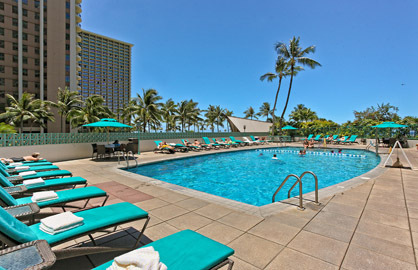 We had a very relaxing stay and were very happy with the services available at the Ilikai . The coffee shop downstairs served excellent espresso coffee and the bar and grill prices were reasonable. 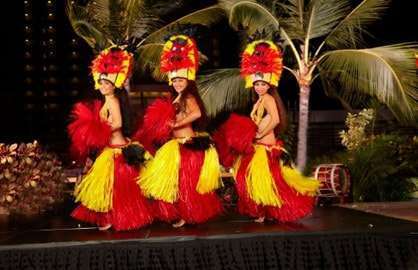 We took advantage of the courtyard area to have a few drinks and watch the sunset over the marina on most nights and on two evenings were entertained with beautiful Hawaiian music and hula dancing. 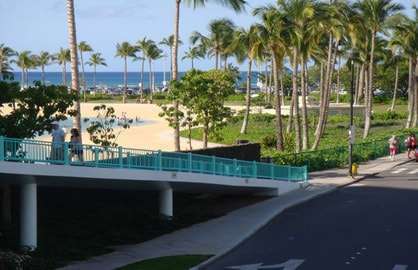 The bus top is just outside the front of the Ilikai to take you downtown while it is just a short walk over the bridge to the Ala Moana shopping complex. 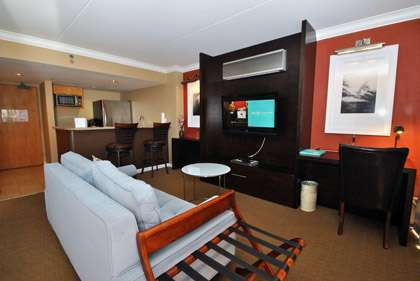 What a wonderful stay my husband and I had in Condo 1722. Everything was exactly as described. 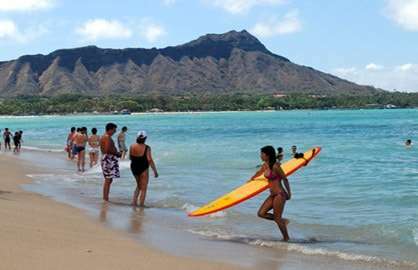 We have already recommended the Ilikai to others. We are already making plans to come back! Loved everything about our stay!!! We thoroughly enjoyed our honeymoon stay in room 1722. The views over the lagoon and the beach were breathtaking. 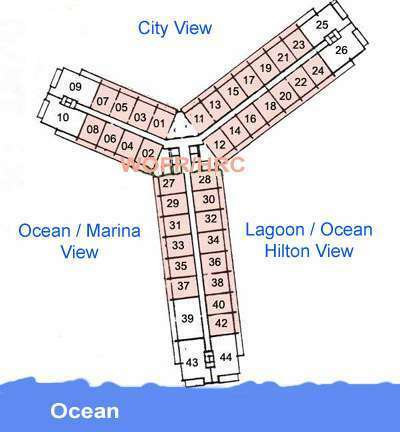 I did a lot of research and there was nowhere you could get ocean views for under $300/night. 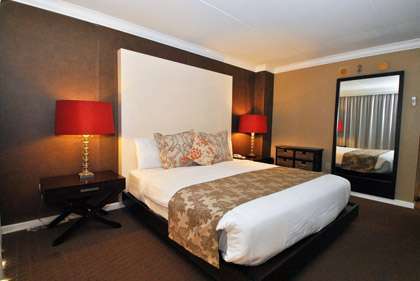 The room was modern, king bed with quality linen, balcony had lovely wicker furniture and a big kitchen. We just loved the ten nights we spent here and will hopefully be back in the future:)! 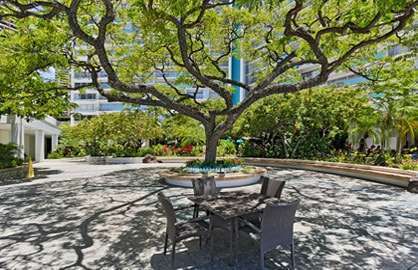 We have had the most enjoyable and relaxing stay.The condo 1722 was as advertised and more , we will be re-booking for our next holidays for sure. 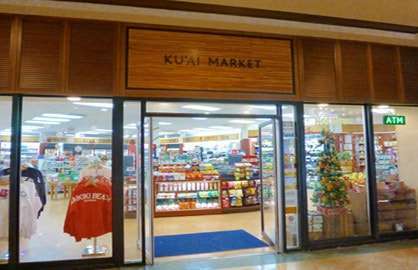 Thanks again for making our Honolulu stop-over stress free and enjoyable. We had a fantastic time on our recent vacation. We have been staying with you for the last 4 years and wouldn't consider anywhere else. 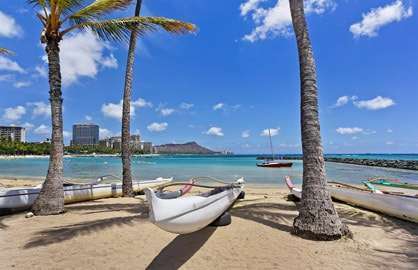 The rooms are superb and the Ilikai is so perfectly situated with great staff and guests it is perfect. Unit #1722 is our preference and feels like a second home! We will no doubt be back again next year an are counting down the days! We really enjoyed our time there and a great stay. We will be recommending it to other people. Excellent - thanks! It was so nice to arrive to such a clean and lovely condo. We plan to leave it just as nice as we found it and hopefully be back again soon! It is hard to believe that we had such a lovely vacation, and seems so long ago. Thanks to both you and Bert for everything. 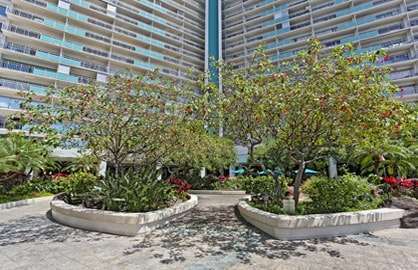 The unit had all of the amenities that we needed, and I wish we were sitting on the lanai looking at the beautiful ocean view again. We will surely be back as soon as we can, and will definitely book one of your units - whether the same one, or possibly a little higher if one is available. Thanks again! 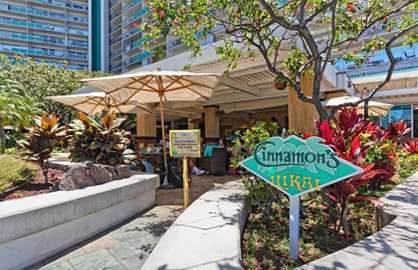 If you are looking for a home away from home like we were, it is definately the Ilikai. 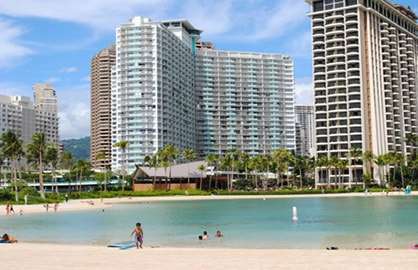 We travel to Hawaii annually and usually stay in one of the better hotels on the beach.We decided that we wanted to have breakfast and snacks in our home and therefore began looking for a condo type situation. After much research I found Scott at his office. Let me just point out that not all the units at the Ilikai are in Scott's care nor are they the same standard that he represents! He was VERY helpful and forthright and represented the Aloha spirit beautifully. We chose unit #1722 and it was EXACTLY as represented on the website! It was tastefully appointed, spotlessly clean (a big one for me) and well appointed from appliances and bedding to dishes and towels. A fabulous view and the onsite restaraunt (Sarenta's) was exceptional. Try the spaghetti and filet meatballs...........unreal! 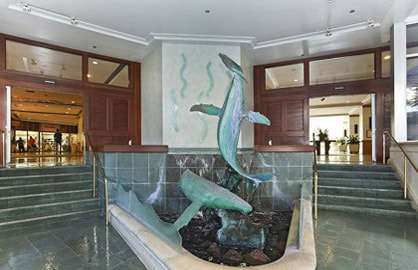 I cannot toot the Ilikai horn enough.................she is a grand dame that has been very well preserved and can give any of the newer hotels a good run. 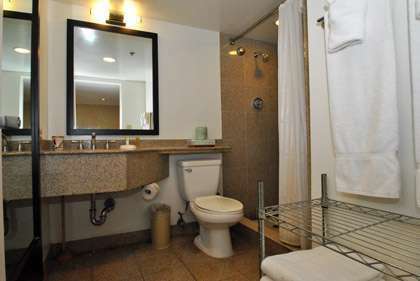 If you are looking for great value and very comfortable accomodations, you can't go wrong there. We look forward to seeing you next year.